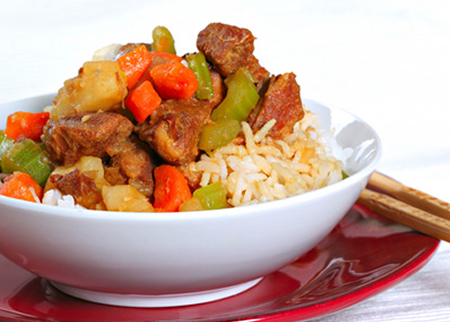 Their restaurant offers a wide array of authentic Chinese dishes, ranging from traditional dishes such as Moo Goo Gai Pan, Crispy Tofu, Moo Shu Pork, Hunan Chicken, Beef with Curry. Try their food and service today. 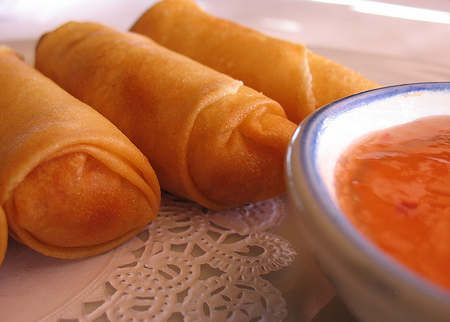 Come in for a Chinese Lunch Special or during evenings for a delicious Authentic Chinese style dinner. 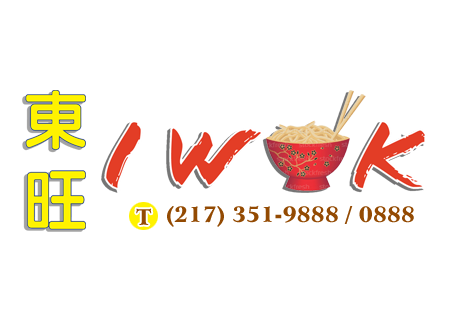 You can also online order your favorite food for take out or delivery.